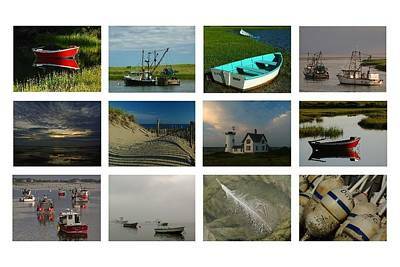 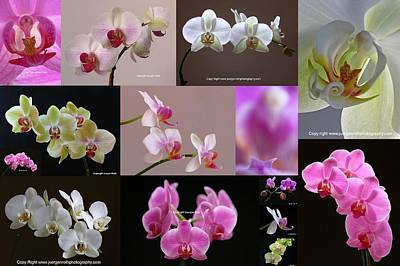 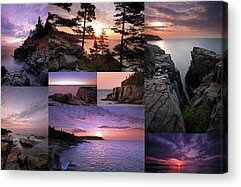 This gallery presents a fine selection from my fine art photography collection each picture suitable for house, home, office, studio, restaurant, or health care center wall art decor. 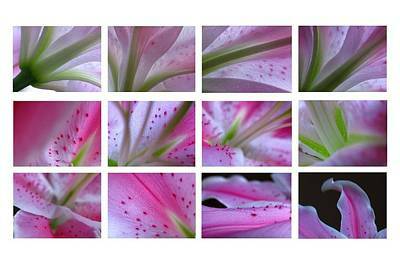 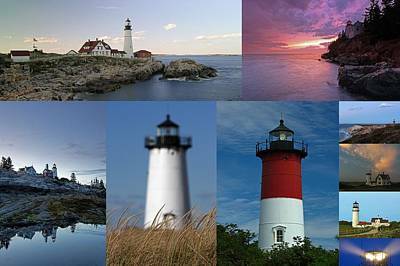 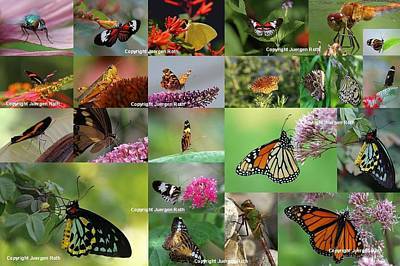 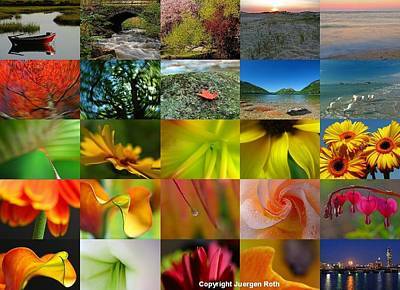 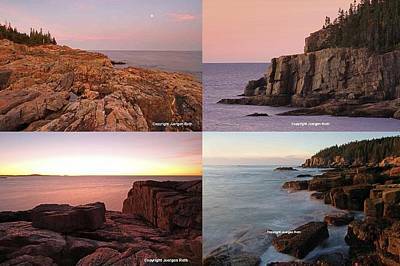 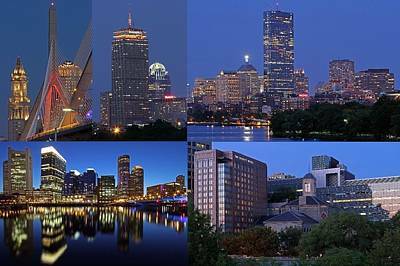 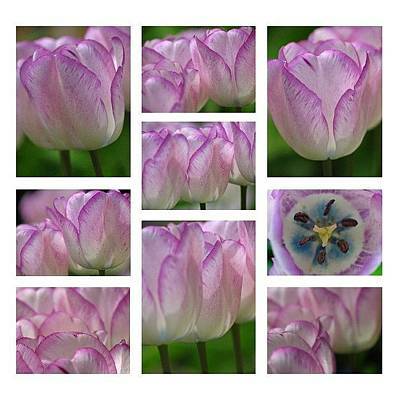 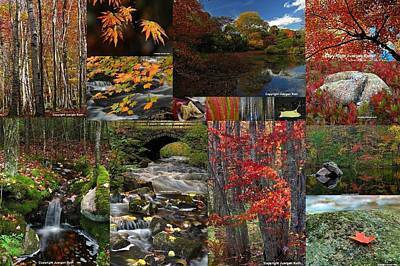 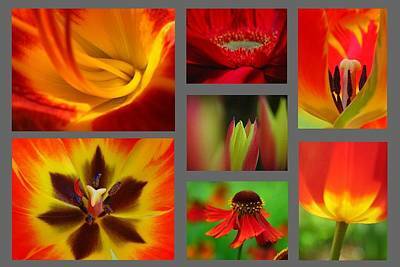 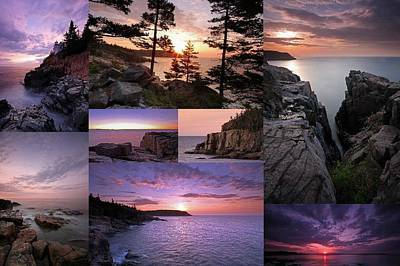 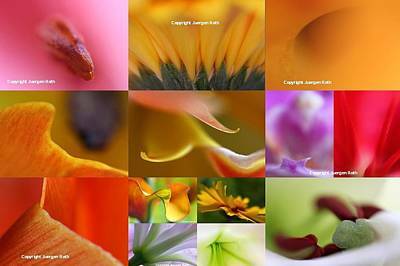 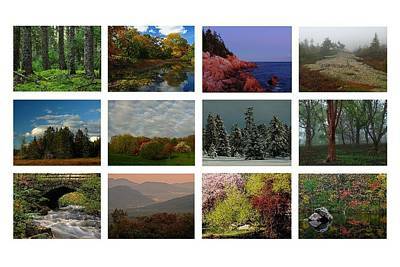 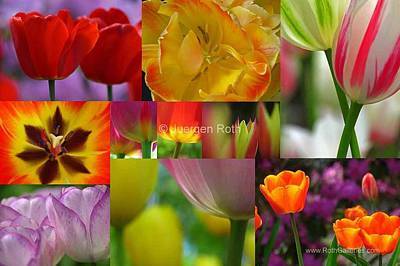 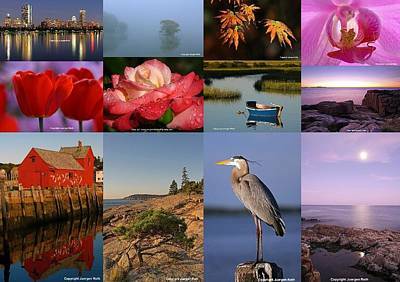 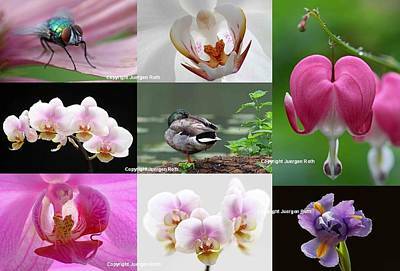 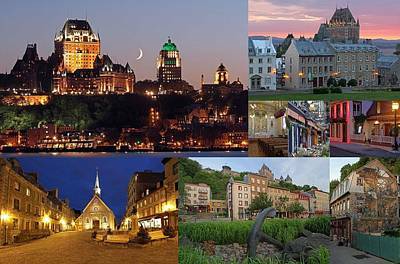 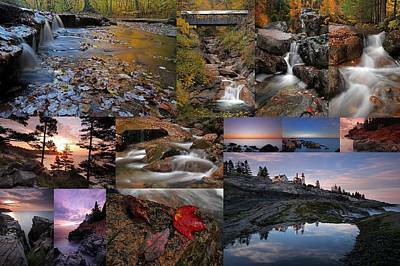 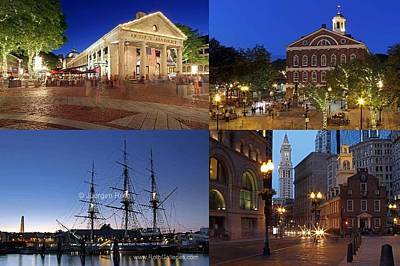 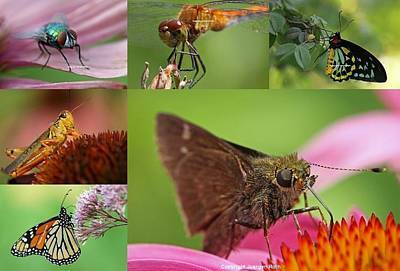 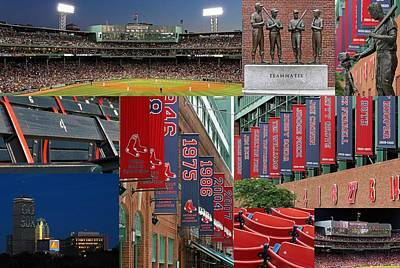 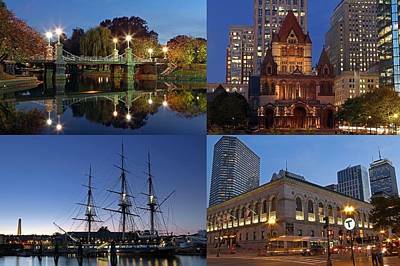 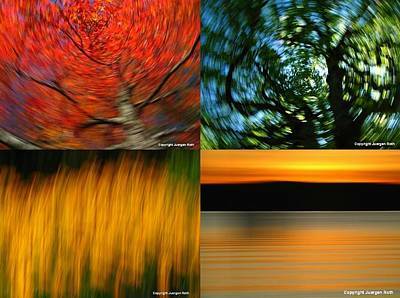 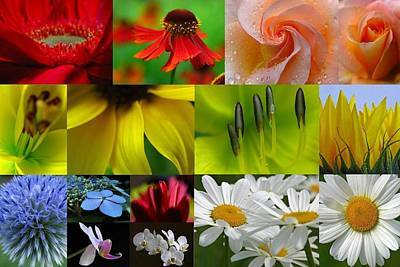 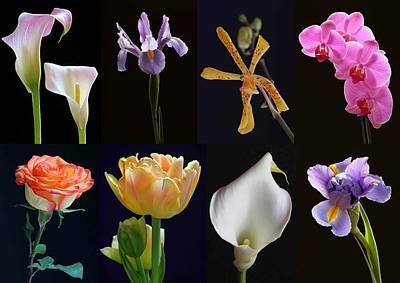 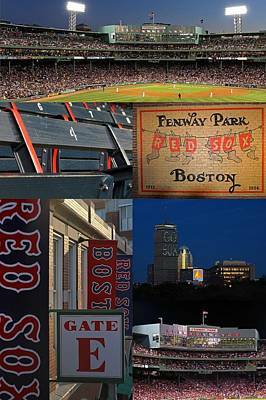 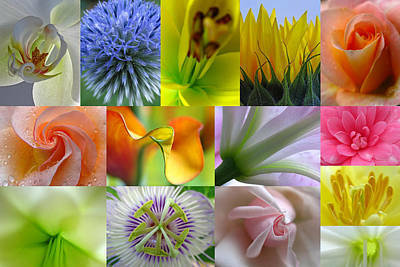 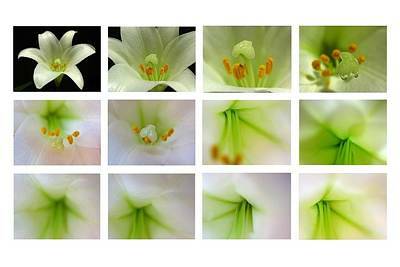 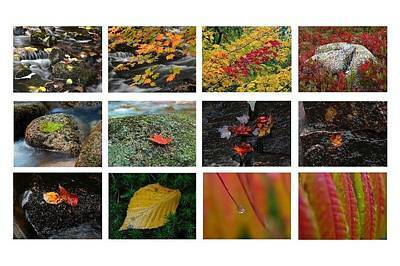 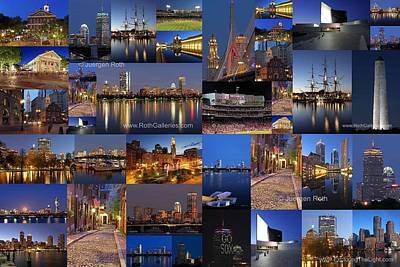 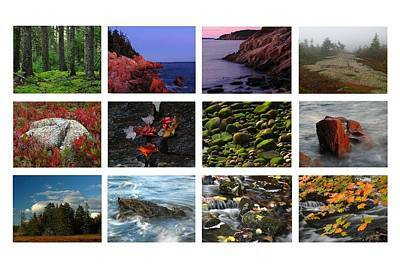 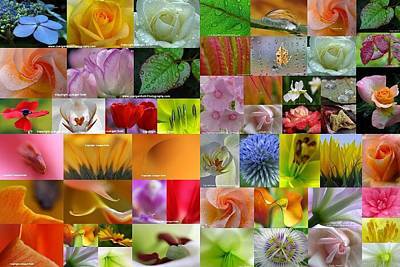 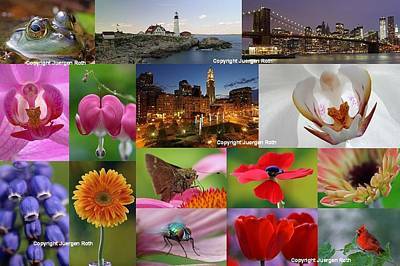 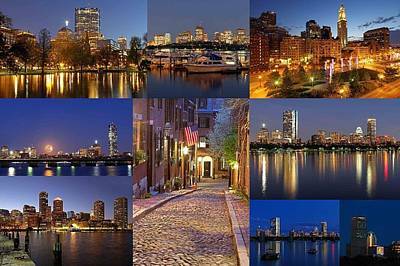 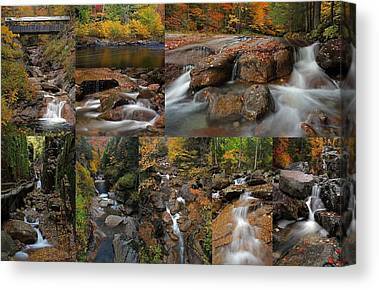 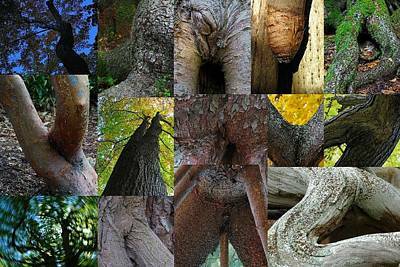 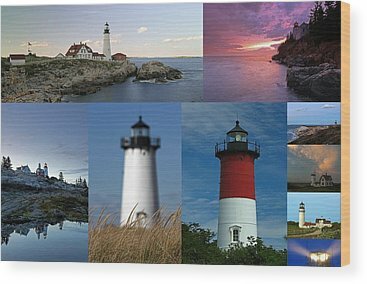 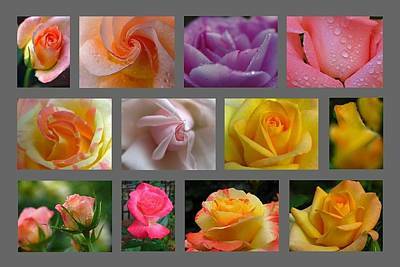 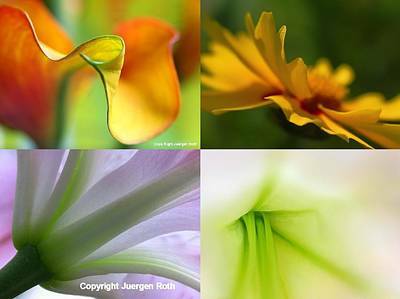 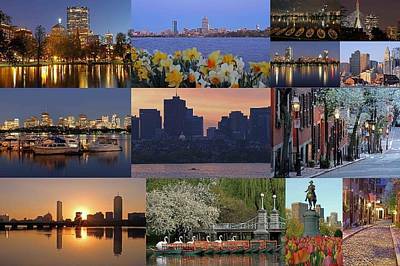 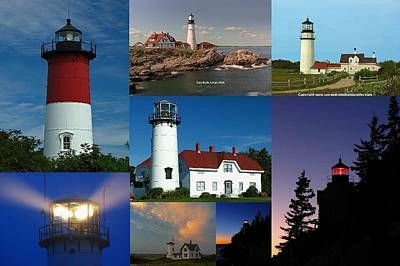 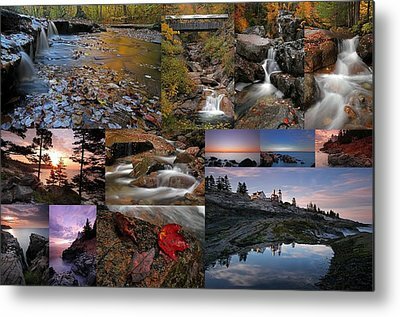 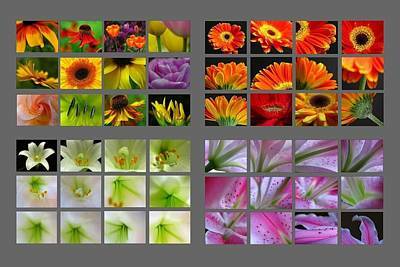 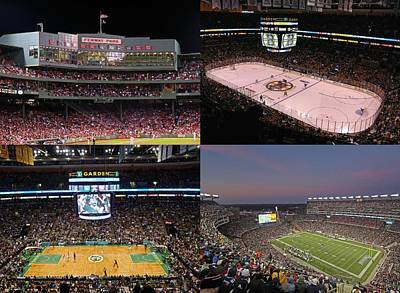 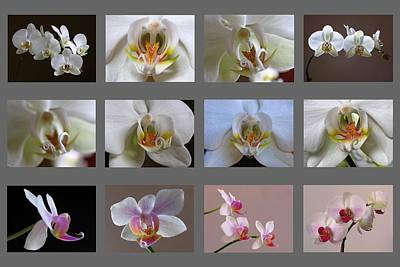 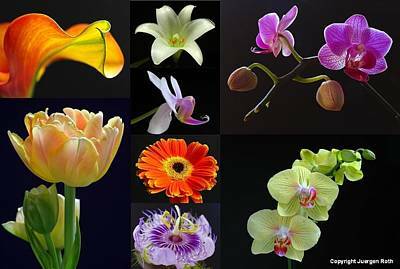 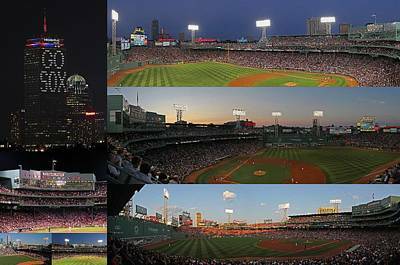 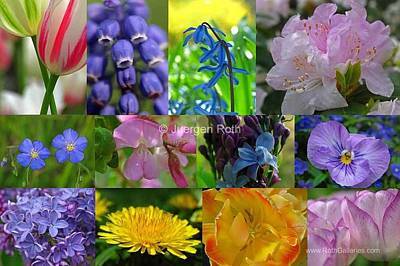 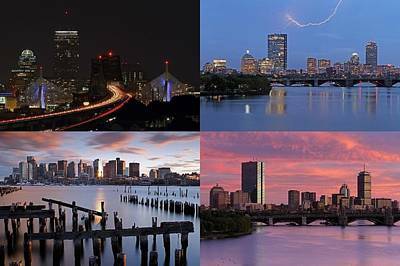 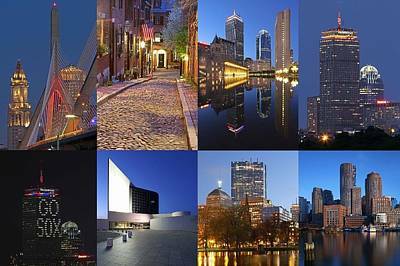 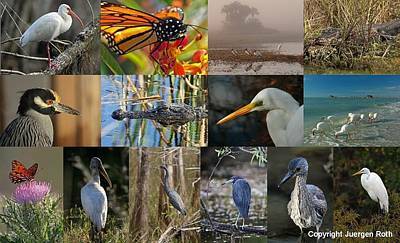 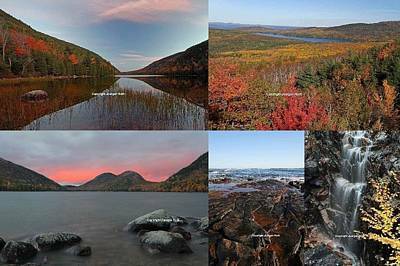 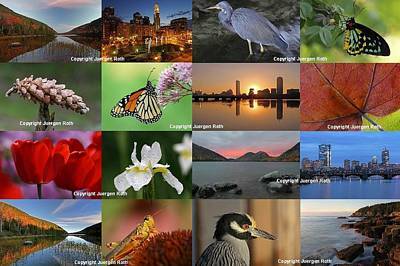 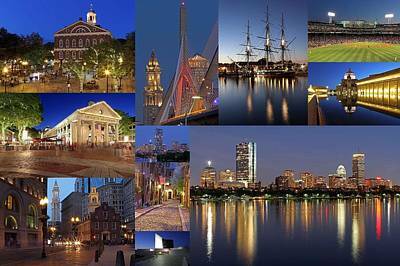 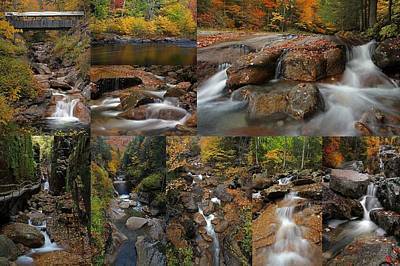 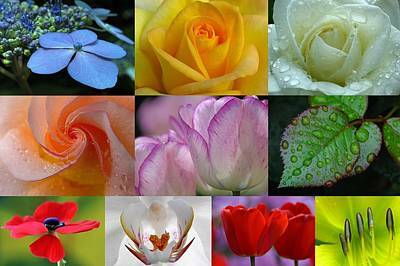 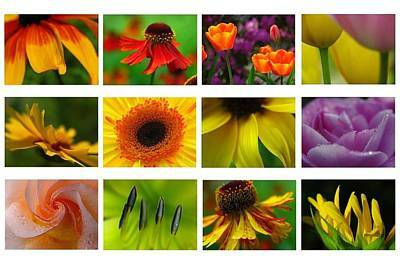 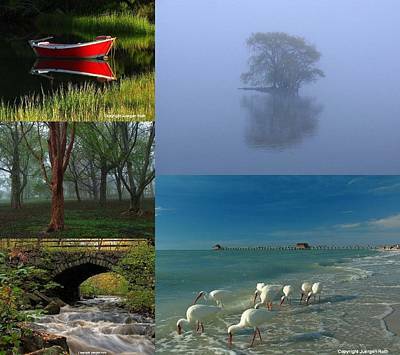 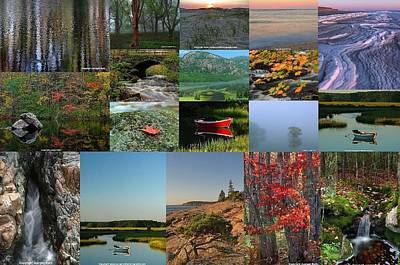 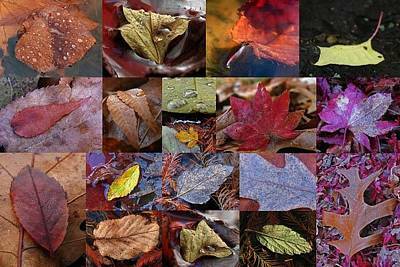 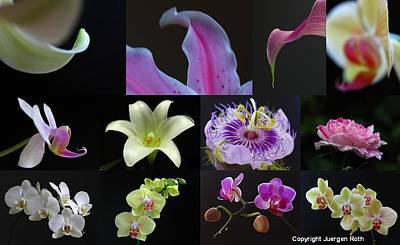 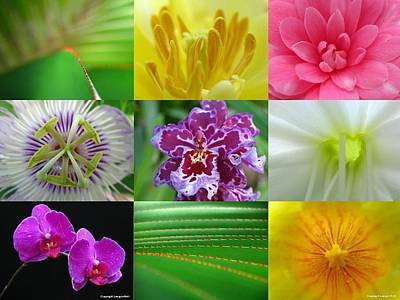 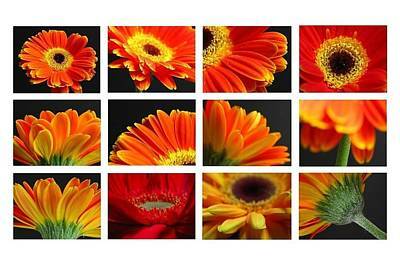 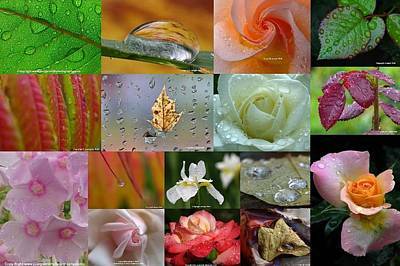 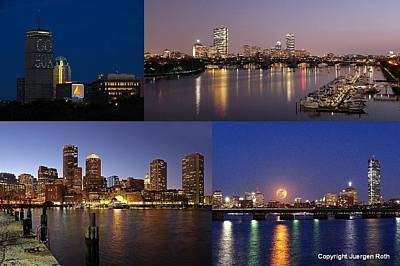 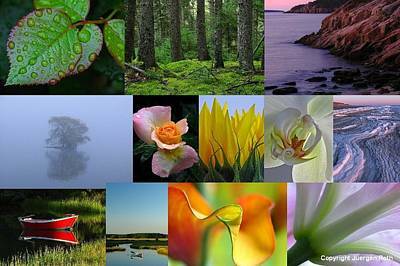 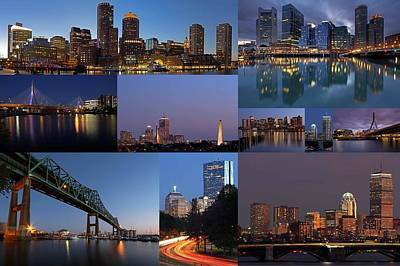 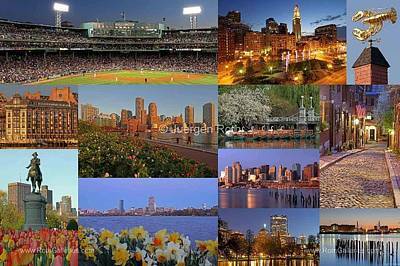 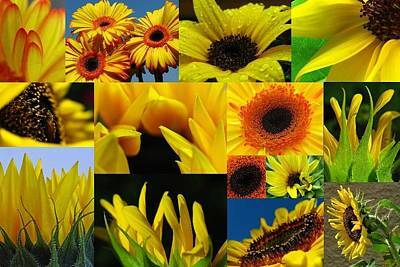 All images are available as single photo prints, acrylic prints, metal prints or canvas prints. 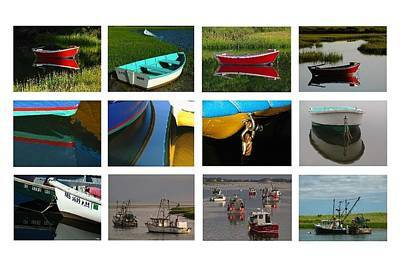 Please contact me with any questions.